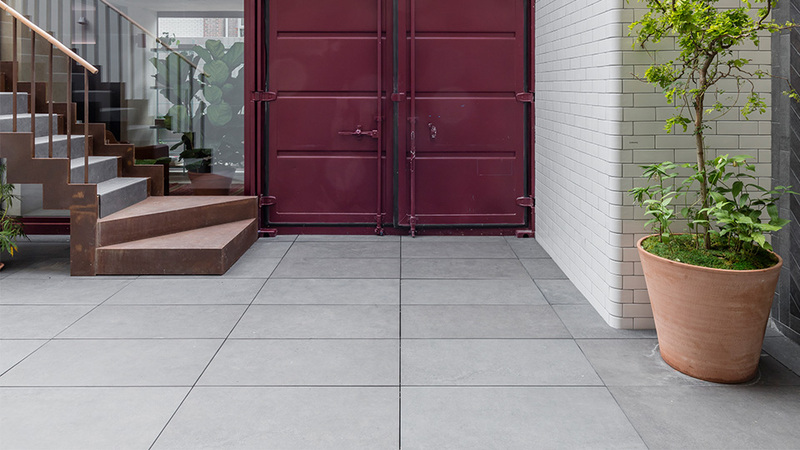 Brought about through an ongoing partnership between Pentagon Tile Ltd, Schlüter-Systems Ltd and Ardex Ltd, this exciting new space—designed by award-winning architect Simon Astridge—celebrates ceramics in a unique setting. 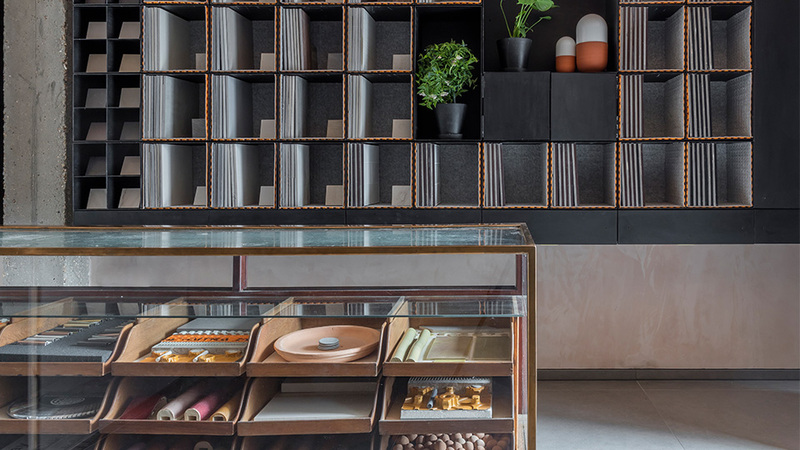 Recycled shipping containers and ﬁred clay detailing redeﬁne the commercial showroom, and perfectly chime with the area’s industrial heritage. 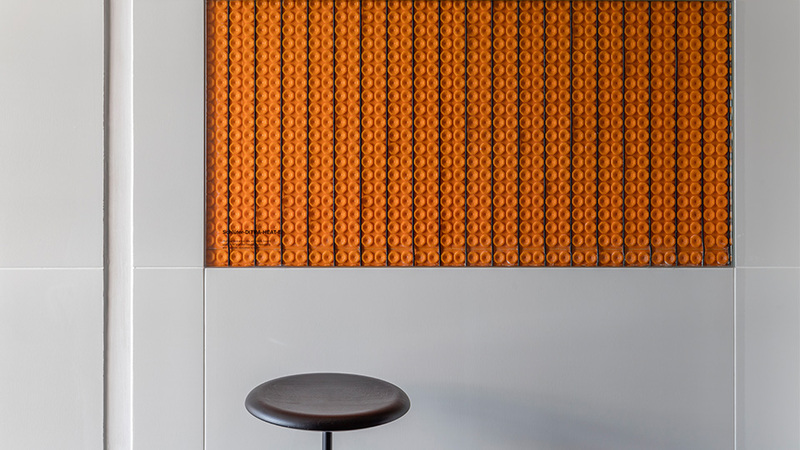 The unassuming exterior conceals a tactile project with a dual purpose—this is not only a place for display, but also for discussion. 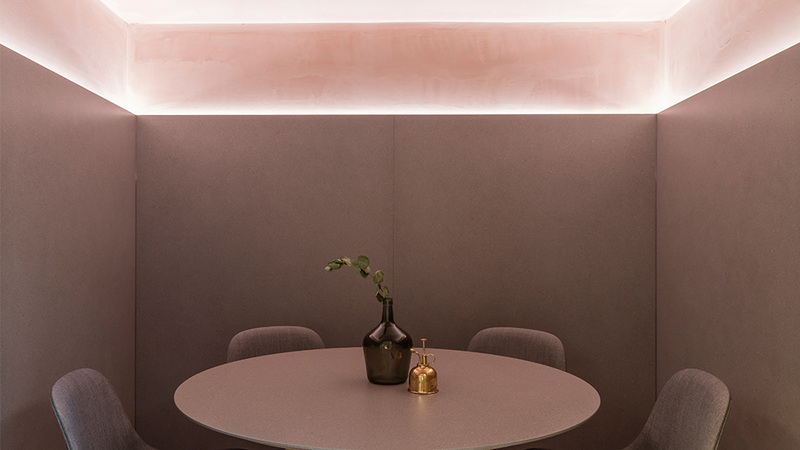 Architects are invited to hold meetings at 49 Leather Lane, where they can observe the details incorporated into the renovation, experience products in situ and gain inspiration. Examples of Schlüter’s innovative technologies are abundant, giving direct examples of the benefits associated with installation. If you'd like to book a meeting to tour the showroom, or to discuss the specification of Schlüter-Systems then please email specifiers@schluter.co.uk. Alternatively call 01530 813396 and a member of our specification team will be happy to assist. Learn more by visiting www.leatherlaneprojects.com, or by visiting 45-49 Leather Lane, London, EC1N 7TJ.